Vibrantinfomate offers the translation of clinical, marketing and regulatory documents in the medical field. Our team of experts would help you in translating the medical curriculum as well. By doing so, you can convey important medical topics to different people across the globe. Our specialized medical translation services are targeted towards the dimensions of research papers translations, medical literature translations, and translation of minutes of conferences and official deliberations. We ensure that the world is benefitted by your medical science knowledge and thus, we believe in removing the language barriers to achieving this. Other offerings from us include authentic translation of historical manuscripts of traditional and indigenous medicine like Ayurveda and TCM (Traditional Chinese medicine). It is very obvious that medical advancements are growing in different parts of the world and surely your personal customers will like to know about these different sectors. 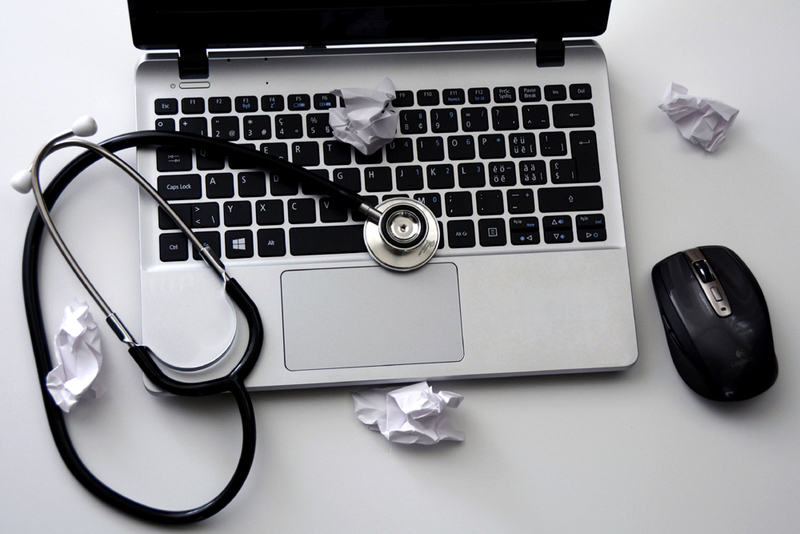 So, our team of experts will derive the best medical translated content for your medical topics so that you can provide information to your customers in their preferred language. Our team will research, derive, create and deliver the best translated medical content for you which can help you reach more customers for your business and this will help you more in giving out information of different medical fields of different languages compiled in your medical document and we are also provide Business Translation Services.